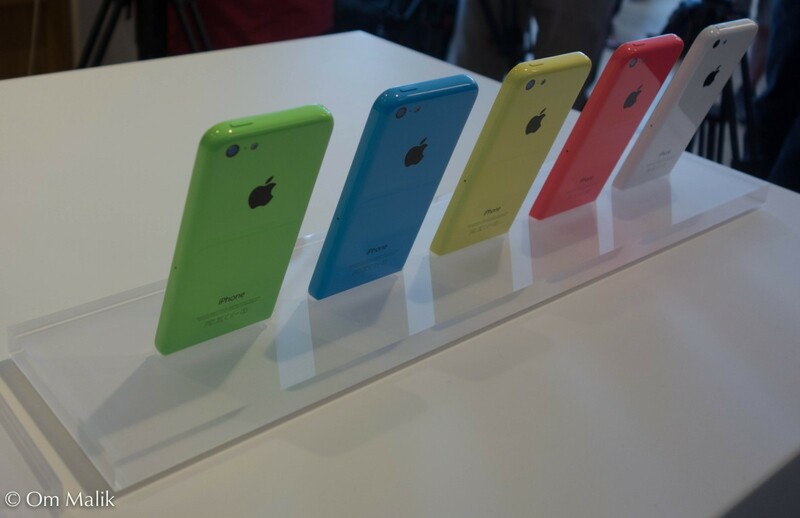 Apple(s aapl) expanded availability of the 8 GB iPhone 5c to several new countries on Wednesday. The expansion was first noted by 9to5 Mac, and Mac Rumors reports the low-cost model is now on sale in the Netherlands, Italy, Belgium, Sweden, Poland, Czech Republic, Ireland, Portugal, Austria, Spain, Norway, Finland, Denmark and Switzerland. While prices vary by location, customers can expect roughly a €50 discount for the 8 GB model as compared to the original 16 GB version. The lower-cost iPhone 5c with less storage was a bit of a surprise when Apple initially announced it: The company introduced the new model last month, in the middle of a current product cycle. That’s atypical of Apple, which generally keeps iPhone product launches on an annual basis. Early sales data suggested that the iPhone 5s was outselling the iPhone 5c, indicating that Apple may not be earning the results it expected from the new iPhone 5c. I doubt Apple will ever release sales figures specific to the 8 GB iPhone 5c — the company doesn’t break out data at that level — but I’d love to see the numbers. The timing of this product revision is taking place at a bad time. Until this year’s model, iPhones haven’t been sold at a discount by retailers — they kept prices the same as Apple’s own store. With the latest iteration, however, policies changed, allowing retailers to offer the phones at lower prices if they chose to do so. As a result, Apple’s offering of a discounted 8 GB iPhone 5c is competing with the newly discounted other models, making the product less desirable by comparison. 8 GIG ? that’s a total joke. Almost useless as a computer device for apps music and video. Sounds like a loser idea. I can see why someone would want a iPad tablet over a Android or Windows one as iOS has some really good tablet scaled and optimized apps. But in the phone segment, Android has achieved parity with iOS with regard to apps. There is just no point in buying an expensive underpowered Apple device lacking features when you can get close to top specs Android for $300 or less. Even WP8 is catching up. I dont see 5C will see much success. And thats because of its pricing. Apple should have to be more aggressive in pricing it if they want it to be a success in the market.